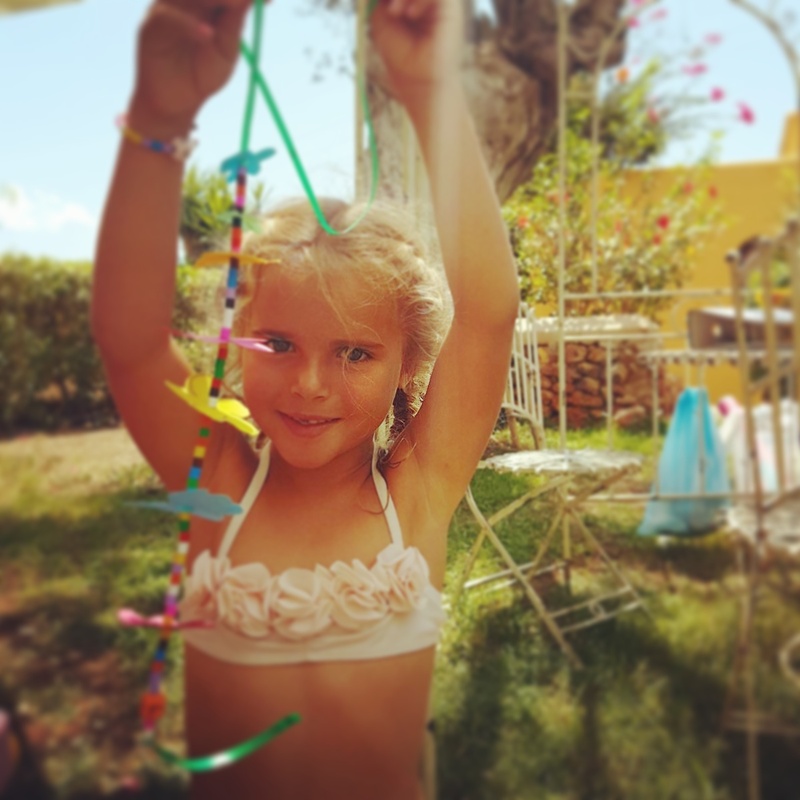 The closing parties may almost be over but Kids in Ibiza are here throughout October to keep your little ones entertained at our various kids’ corners across the island. We continue our daily residence at Beachouse, Playa d’en Bossa until Sunday 8th October from 13.30-17.30. Be sure to join us for a closing fiesta with activities, games and face painting galore. We will be at El Chiringuito, Es Cavallet daily from 13.00-17.00 until Saturday 14th October. Make sure you are at one of the island´s most happening and vibrant closing parties, where we will have an extended service from 13.00-20.00; arts, crafts, games & activities, face painting, balloon modelling and even an adult face painting & tattoo station. 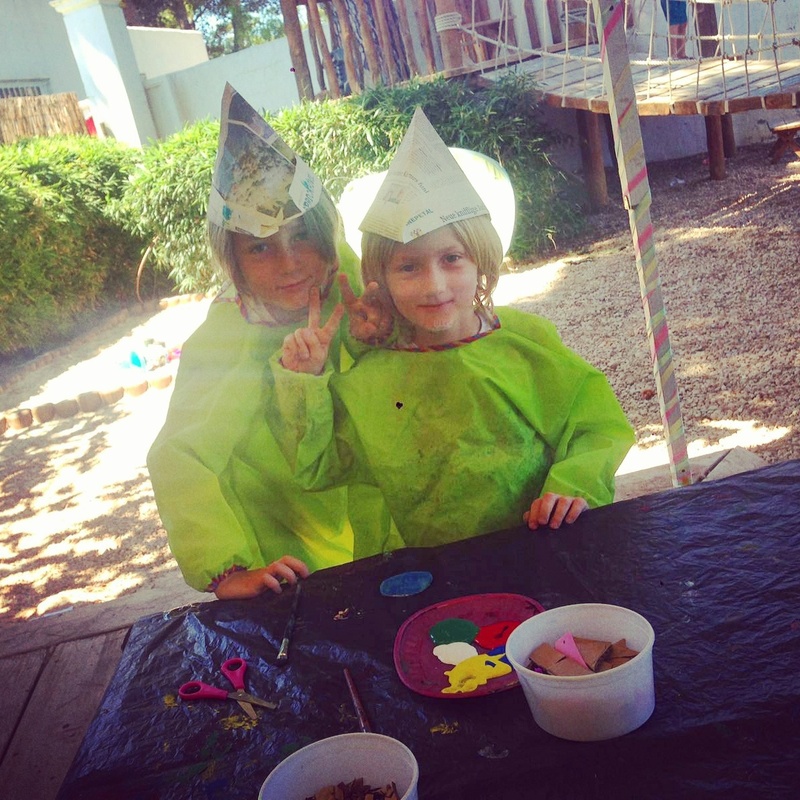 Come see us daily at Tanit, Playa D´en Bossa where our kids corner is open from 13.00-17.00 until further notice. 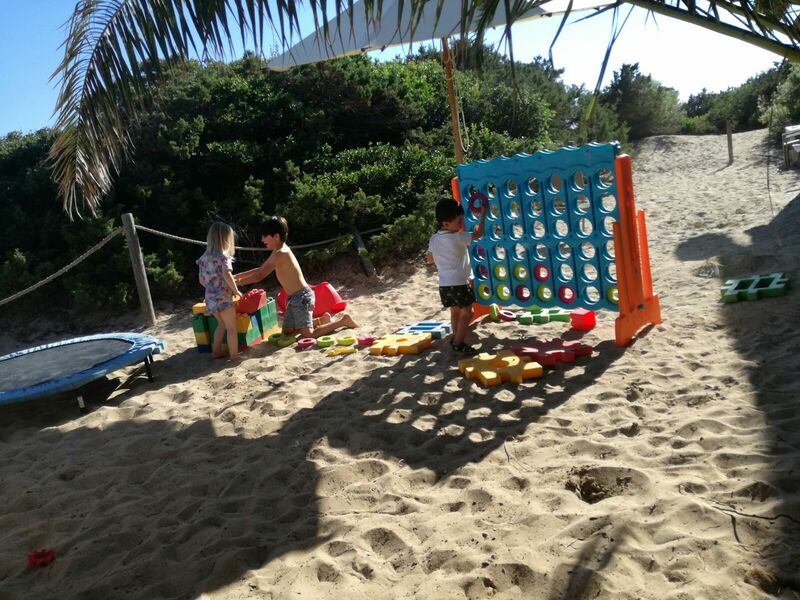 Located right on the beach and by the restaurant, our kids corner is perfectly situated to make sure both adults and children have the most amazing time. We continue to maintain our weekend presence at Babylon Beach, Santa Eulalia, where our kids corner runs from 13.30-17.30 on both Saturday and Sunday. Watch this space for further details of the islands most renowned and well loved Halloween party. Our fabulous Sunday sessions continue at Pikes, San Antonio throughout October from 14.00-18.00. 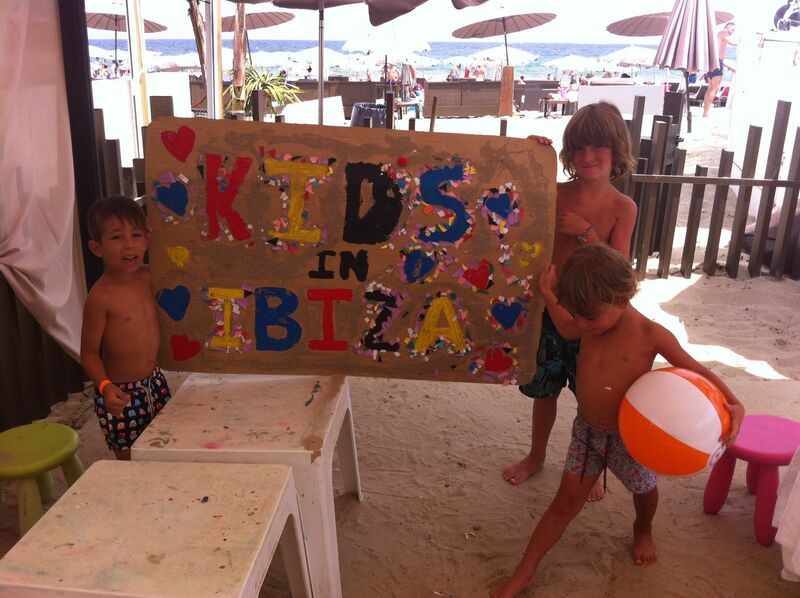 Come relax, unwind and enjoy your Sunday roast, knowing your little ones are being entertained by the Kids in Ibiza team. Please see our website for full venue listings, online enquiry system and live timetable please click here.